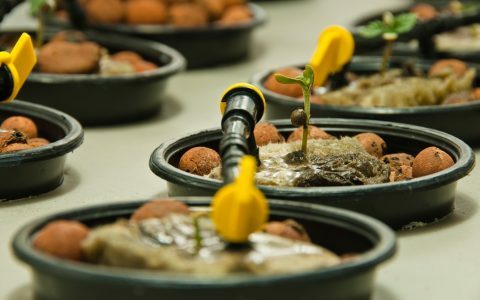 Aquaponics is a growing technique that takes two efficient systems and combines them to work symbiotically with each other: Aquaculture is the process of farming fish (such as tilapia, koi, or bluegill) or shellfish, while hydroponics is a method of growing plants without soil. When the two are combined, you can create a nearly closed loop system that produces both plants and fish for consumption. How Do Aquaponic Systems Work? Aquaponic setups are nearly identical to hydroponics, the main difference being the source of the nutrients for the plants. Nutrients are no longer added to a water tank–instead they are produced by waste produced by the fish. The diluted fish waste is pumped out and delivered to the roots of the plants. The roots absorb the nutrients and purify the water before it is returned to the aquarium. Fish food is the only input you’ll need, and this can be grown or purchased for the system. The primary nutrient produced from the fish waste is nitrogen with trace amounts of other minerals. 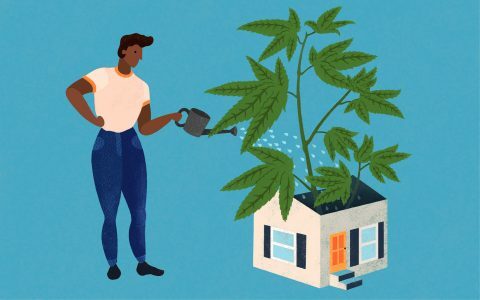 Because of this, basic aquaponic systems are effective for leafy greens, but if you’re cultivating tomatoes, cannabis, or fruit and vegetables, you’ll need to add additional nutrients like phosphorus and potassium. This is remedied by a double-root zone. A double-root zone allows you to divide the roots into two sections. The bottom half of the pot will be submerged in the water while the upper half of the pot can be filled with soil. This allows additional nutrients to be applied to the roots without contaminating the water. The two sections can be separated by burlap, which allows the roots to travel through while preventing the soil from reaching the water. 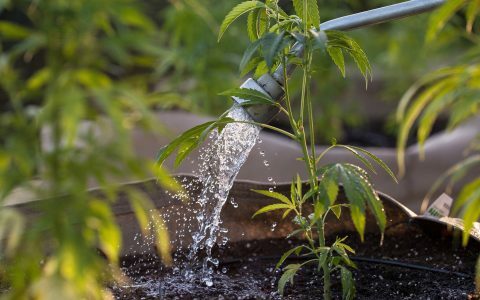 When watering with additional nutrients, avoid oversaturating the soil to keep the water in the aquaponics system clean. 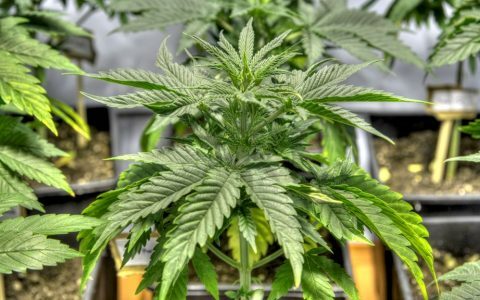 What Are the Best Nutrients for Growing Cannabis? 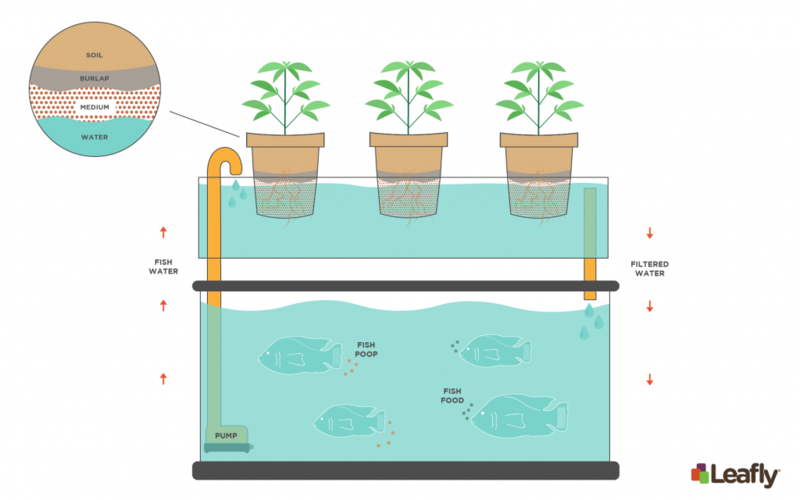 If running aquaponics with consumable fish like tilapia, you’re getting a two-for-one. As your plants grow, you’ll also be raising protrient-rich fish. Generally, tilapia take between 6-9 months to reach the desired size for consumption, but speed of growth depends on the water temperature. 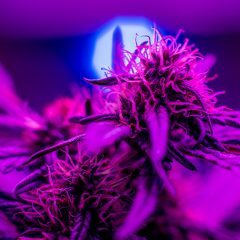 Aquaponics is a truly sustainable system for growing cannabis. 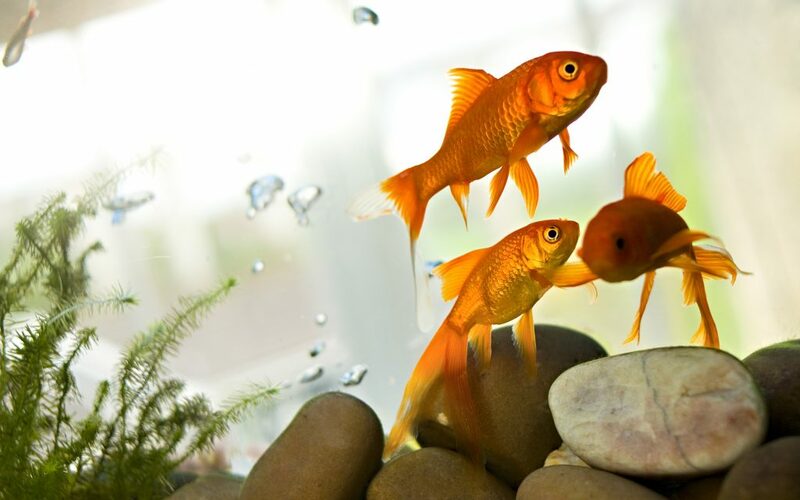 Fish food manufactured specifically for aquaponics ensures your system is free of toxins, and provides the fish with what they need to grow strong and healthy. 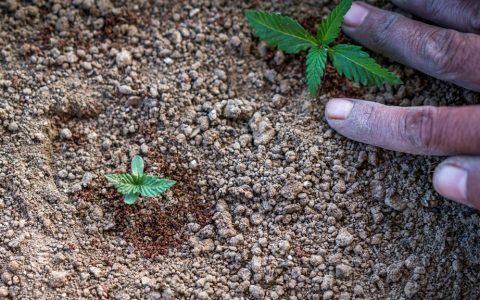 Again, all you need is fish food as well additional nutrients for your top soil layer, and you’ll be able to grow both healthy cannabis plants as well as fish for consumption. Aquaponics is a great method for fast-growing plants. By allowing the roots to take in high levels of oxygen, they are able to absorb more nutrients and grow quickly. Estimates show that aquaponics systems use up to 90% less water than traditional systems by recirculating water. Setting up an aquaponics system is going to be more costly than establishing a hydroponic or soil setup. If you are looking for an inexpensive way to start farming, aquaponics isn’t the system for you. Fish need water that is held between specific temperatures. If growing outside, you especially need to be mindful about heating and cooling water to keep your fish happy and the system running. As with all hydroponic systems, there’s a lot of lingering moisture with aquaponics. This requires that you be on high-alert for algae growth that can be dangerous to your plants. Systems require cleaning and sterilization to protect the plants. 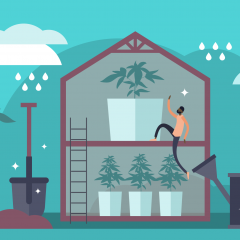 Aquaponics is a sustainable and effective method for farming, but it can seem like a lot to handle when producing cannabis. No doubt, aquaponics will increase your responsibilities as a grower, but some of you might be looking for a new challenge. 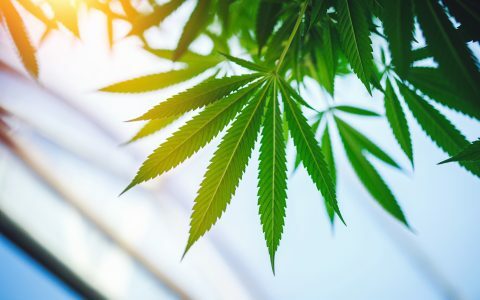 Witnessing the full cycle of food turned into waste and then turned into food once again for your cannabis, you’ll come to better understand many aspects of raising both plants and aquatic life. I keep fish. What about the water conditioners? The one I use (Prime) has formaldehyde…..does it degrade, or would it be going into the plants? Also, unless you have soft water, isn’t the PH going to be too high? I do like the idea of aquaponics though. I have an aquaponic system growing kumquats and chives with goldfish (kumquats are surviving, chives are rocking). The fish tend to be more delicate than the plants. I haven’t tried a double root-zone setup. What water conditioner do you use? I dont use a coditioner. I am only raising goldfish so it’s not really an issue. Our tap water is very good..
Not to be argumentative, but unless you live somewhere that has no chlorine in the water, or unless you age the water to remove the chlorine, its not good for any fish. Chlorine vaporizes quickly and in small amount is not dangerous. Particularly if your fish are tough. I’ve been doing aquaponics since 2003. I’m the author of the Barrel-ponics manual (published 2005 and available at the My Aqua Farm™ website) and designer of the My Aqua Farm™ aquaponics system. 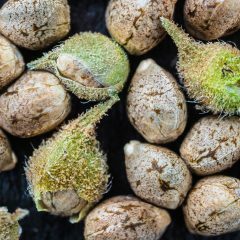 I’ve hardly ever had a nutrient deficiency due to “lack of nutrients” in an aquaponics system. The mineralization of solid fish waste provides a slow release of said nutrients. The primary issue with nutrient uptake is pH. I keep things in the 6.8 to 7.2 range to facilitate a suitable range for all organisms involved. The primary nitrogen driver is ammonia exited via the fish gills. Ammonia is converted to non-toxic nitrate via the nitrogen cycle facilitated by, in simple terms, a two step process via nitrifying bacteria. There are many kinds of systems out there other than the one described in this article. I prefer a flood and drain scheme by which root zones are given the chance to aerate and enhance a suitable environment for the microorganisms to flourish that drive aquaponics systems. Keeping the max flood level an inch or so below the media will reduce algae issues in the growbeds and using tilapia as part of your fish choice will eliminate algae in the fish pond portion which cause dramatic pH swings (can run between 6 and 10 between photosynthesis and respiration cycles day and night) that stress both fish and plants of the system. Chlorine (seldom used these days) easily degases from the system. Chloramine (much more common in municipal water treatment) however, not so much. Thanks for your post. What type of fish do you keep for your plants? I have a 50 gallon fish tank supporting two 25-gallon grow beds, and our cannabis always comes out relatively thin. They do well during vegetative but plateau before flowering, and then get spindly during flowering. My first thought is that we’re keeping guppies – the colony numbers about 120, and we have 4 small (1.25″) catfish as well. 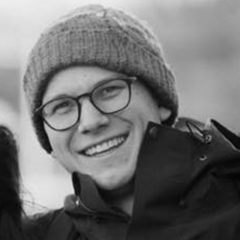 Could you lend your thoughts on this issue?